Now that the New Year is upon us, it’s a good time to identify ways you can make your homes more efficient, stylish, and just plain better. The construction quality of homes has always been a topic of major concern for people in the industry and for consumers who hire contractors to work on their homes. The concern is still prevalent today. Next month at the International Builders’ Show in Las Vegas, NAHB will be holding a pre-show course entitled Building it Right: Quality Construction, which is designed to improve quality construction in the homebuilding industry by identifying and developing best practices. Depending on whom you ask, construction quality has been getting worse even as knowledge of building science and innovative product technology is increasing. Tim Carter, a builder, carpenter, and syndicated columnist who writes the Ask the Builder column for various newspapers, says quality has been slipping. “I’ve been writing this column for more than 23 years,” Carter wrote in The Washington Post, in 2017. “It was my original goal to help you get the most for your money when you hire a remodeling contractor or a builder to make your housing dreams come true. Over the years this goal has been distilled to a simple sentence that’s at the bottom of my free newsletter: Do It Right, Not Over! Sadly, as each week passes, I feel like I’m pushing a large boulder up a mountain. Quality is only one issue, however. There are designers and architects on a mission to make homes more stylish and more functional. We interviewed a number of architects, builders, and remodelers to get some recommendations for ways construction professionals can make their homes more stylish, more energy efficient, and more useful to homeowners. According to building scientists, putting insulation between the stud cavities is not the most efficient way to build a house. Instead, they recommend that insulation be added on the exterior. Consultants liken it to adding insulation between your ribs as oppose to wearing a jacket. 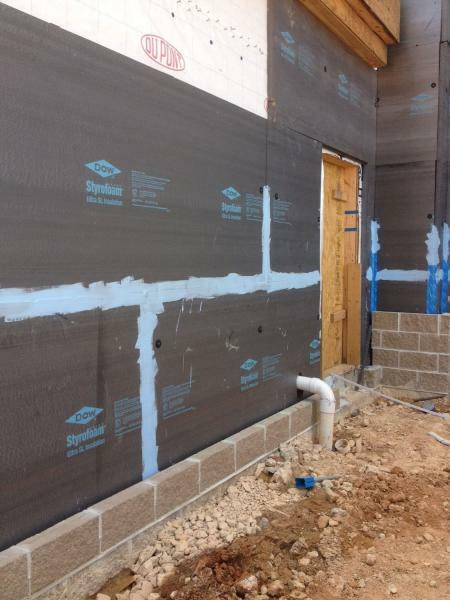 Exterior insulation tightens the building envelope, eliminates thermal bridging, and helps reduce air leakage. Though exterior insulation is not ideal for every home and in every climate, there are situations that are ideal. Houses are getting tighter, increasing the chances for side effects such as moisture damage and mold growth. 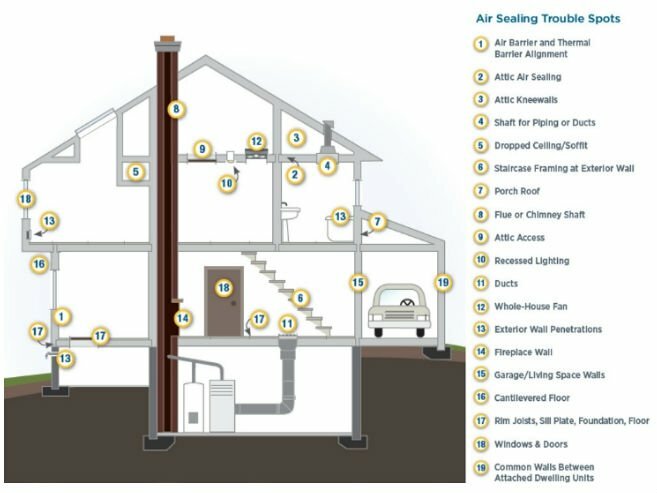 Using a mechanical ventilation system brings in fresh air when and where homeowners want it and leads to a healthier indoor air quality. If you build in a wet climate, designing a wall that manages the water is a good idea. A rainscreen can help with this. 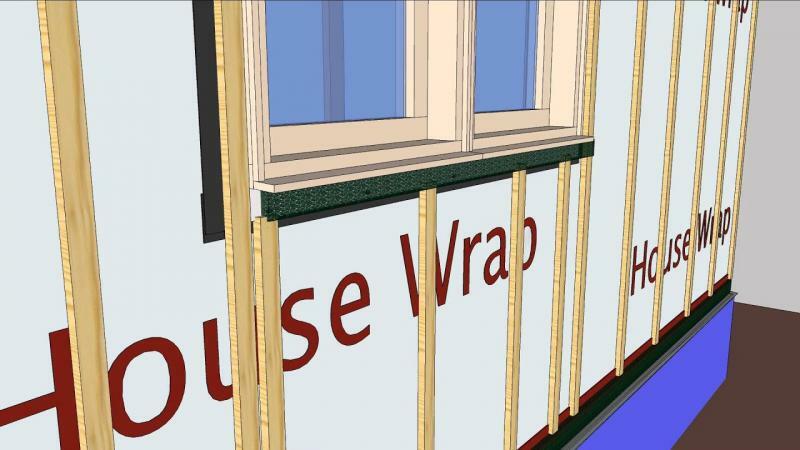 Installing the siding with an air gap between the housewrap helps the sheathing and the siding dry out faster. Naturally, such an installation is more beneficial in wet climates than in dry ones. According to the Energy Department, a reducing the amount of air that leaks in and out of your homes is a cost-effective way for homeowners to cut heating and cooling costs, improve durability, and increase comfort. Comprehensive airbsealing at penetrations, sill plates, attics, and many other key areas will a long way toward a more comfortable interior. Traditional tank water heaters are always on, operating even no one calls for water. 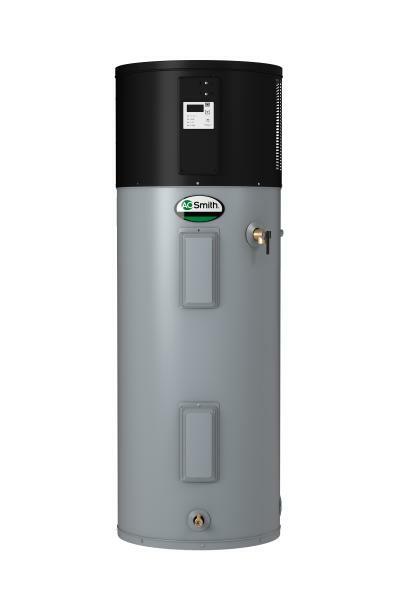 A heat pump water heater uses electricity to move heat from one place to another instead of generating heat directly, the Energy Department says. In short, the unit uses ambient air to heat water, and reverts to the tank in situations of high demand. 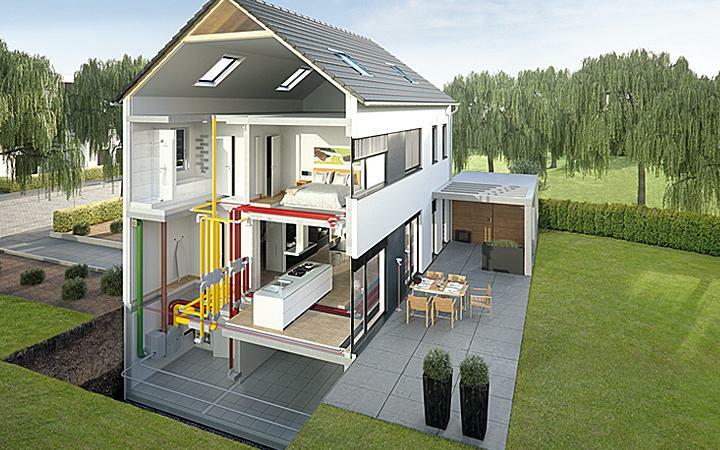 They are often two to three times more energy efficient than conventional water heaters. Ceramic tile and stone floors are popular in bathrooms, but in the winter they can be tough underfoot. A radiant heat under the floor is a great idea. Homeowners will never see it, but boy will they appreciate it. 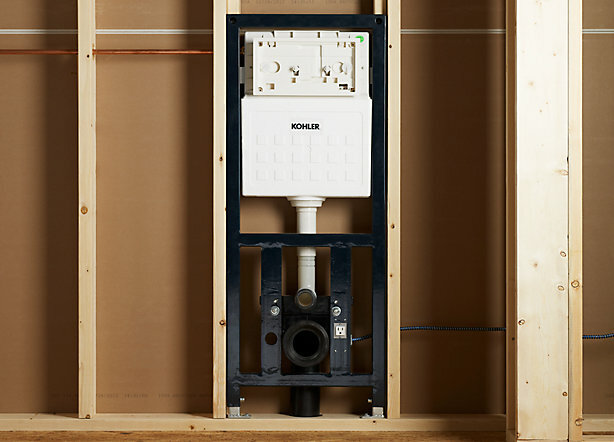 If you’re trying to conserve precious space in a condo or multifamily bath, a wall-hung toilet with in-wall toilet tank is a great idea. It allows seat placement at the height you want and it takes up less space than a conventional toilet. 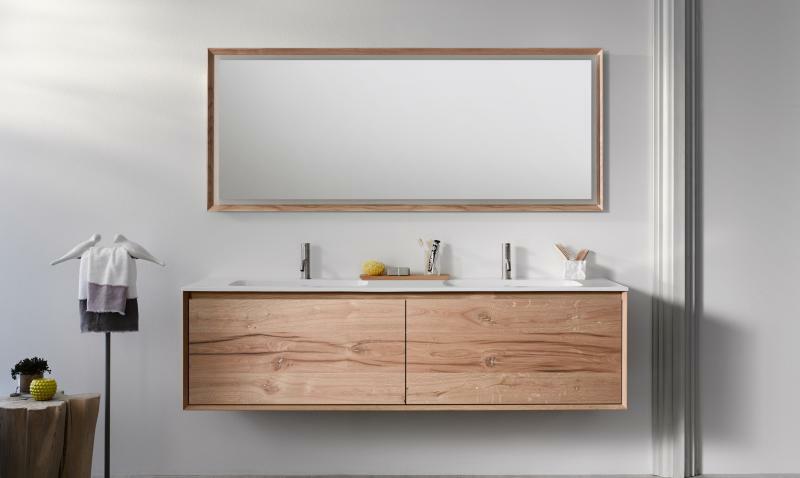 In recent years, wall-hung vanities have become popular, perhaps because modern design is trending. Wall-hung units look cool, and they give designers the flexibility to install at various heights and make the bathroom feel spacious and airy. The downside: Units typically reduce storage space, so designers will have to account for that. It seems like a small thing, but a refrigerator that sticks out past the countertop is unsightly. Homeowners who do not have the budget for a built-in unit usually have to live with it. But there are options: Manufacturers now produce freestanding units ranging from 24 inches up to 30 inches that can create a high-end look in the kitchen. Reduced capacity is the downside, but in the right project, the units are perfect. Based on our interviews, many architects prefer casement windows. Unlike double-hung windows—perhaps the most common type—casement windows are some of the most energy-efficient, creating a tight seal when closed. 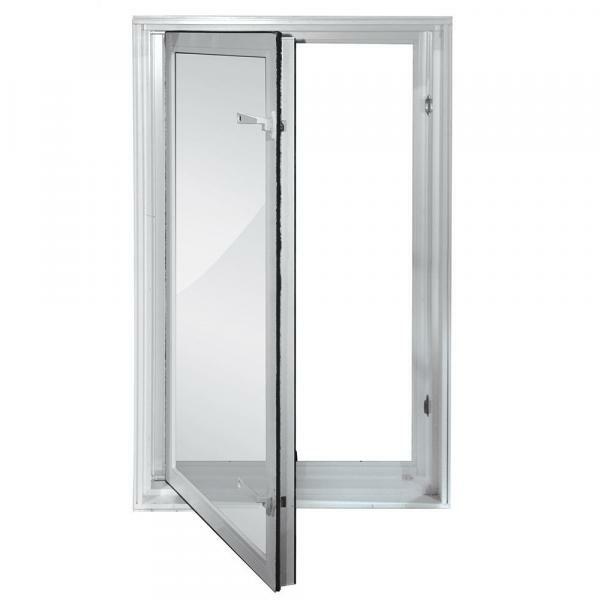 Most casement windows feature hook-shaped locks that provide an extra layer of security. Additionally, the single sash gives homeowners better views.